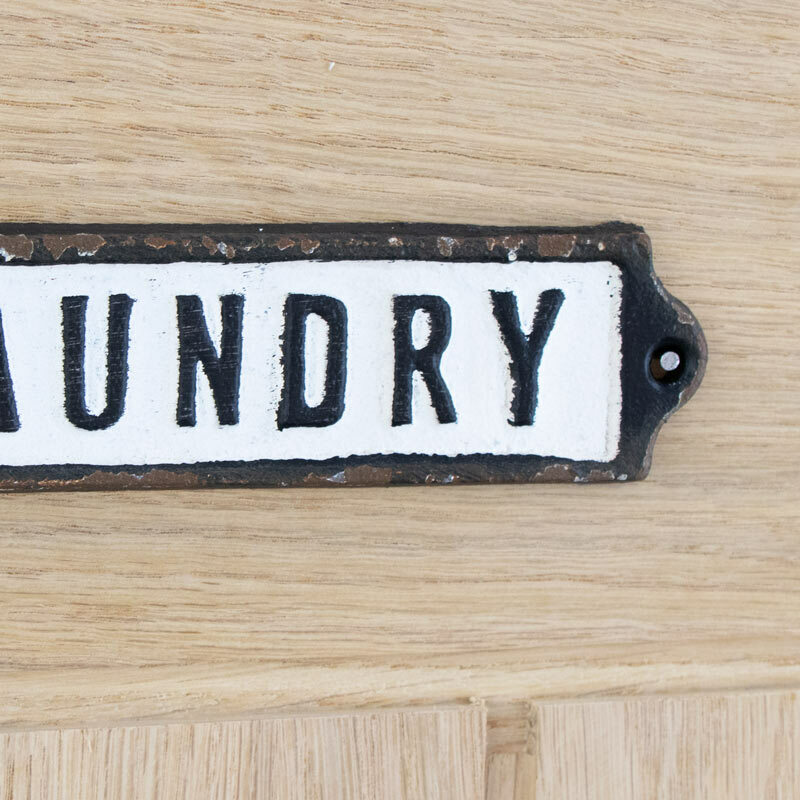 Label your laundry room in style with this retro door/wall plaque. Black and white monochrome design. 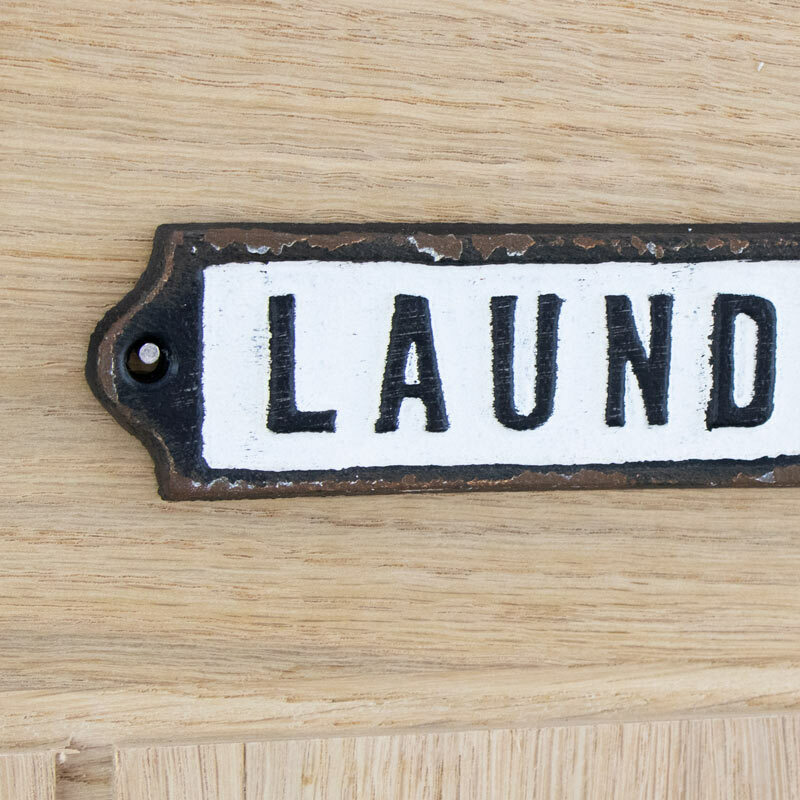 Bold lettering clearly states Laundry, perfect for labelling the laundry or utility room. Ideal for use at home or for retail premises. A fantastic vintage look. 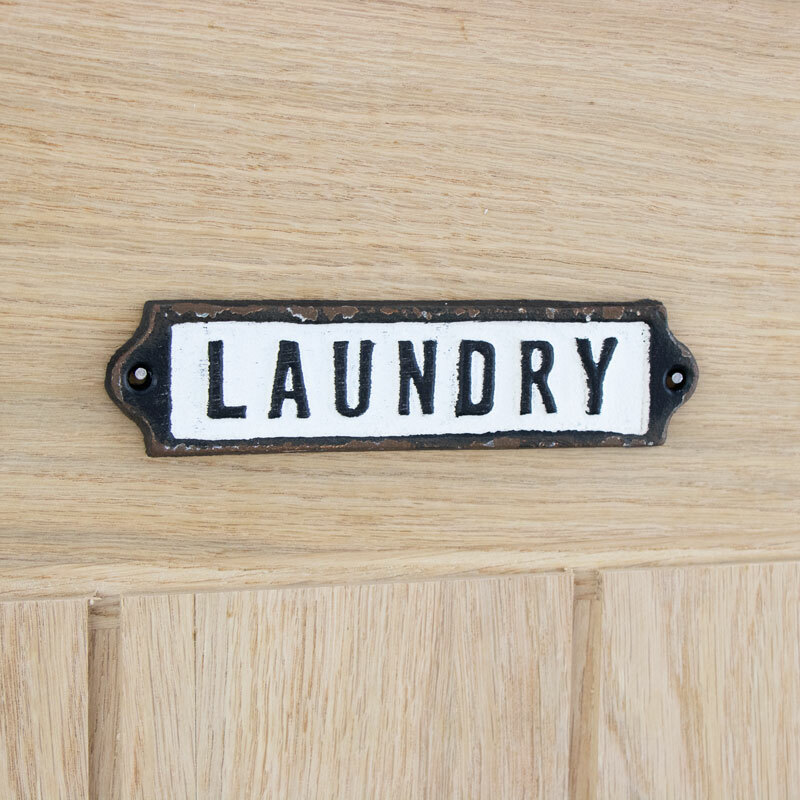 Label your laundry room in style with this retro door/wall plaque. Black and white monochrome design. Bold lettering clearly states Laundry, perfect for labelling the laundry or utility room. Ideal for use at home or for retail premises.